Happy Sunday talented ladies! 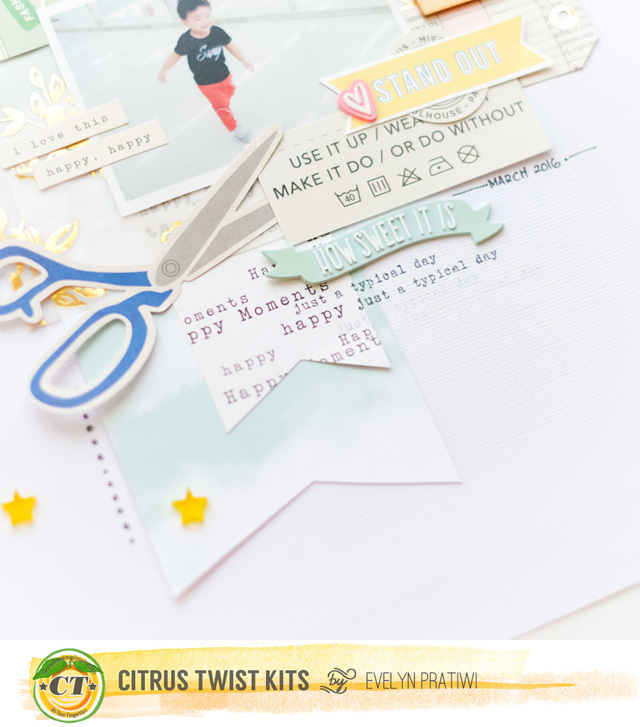 This is the Sunday scrapbook Sketch and you can scrap lift it for the scrapbooking challenge made with the April scrapbook kit! 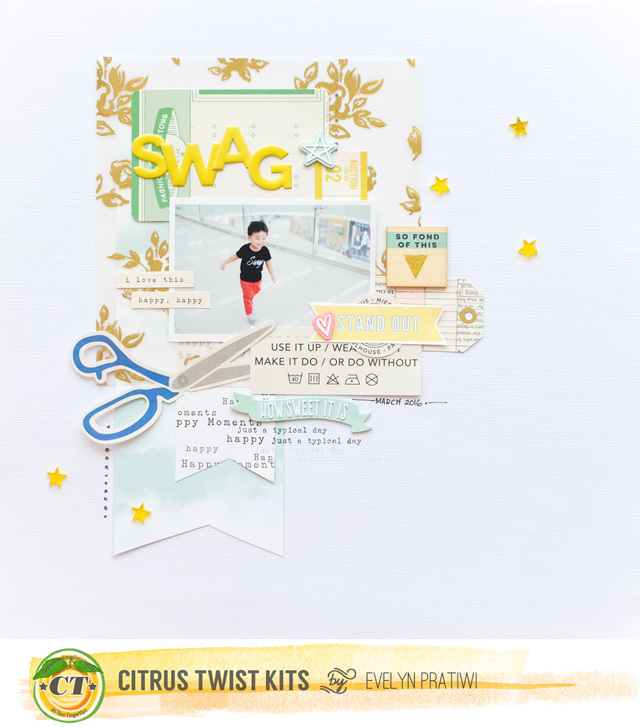 This is how I created my scrapbook layout about my son using the sketch! I just scrap lift the sketch and lil bit do some improvement to make my layout looking so pretty and so me. I didn't use the same size of the papers just like in the sketch but I prefer to use different sizes of papers, vellum and ephemeras around my main photo. 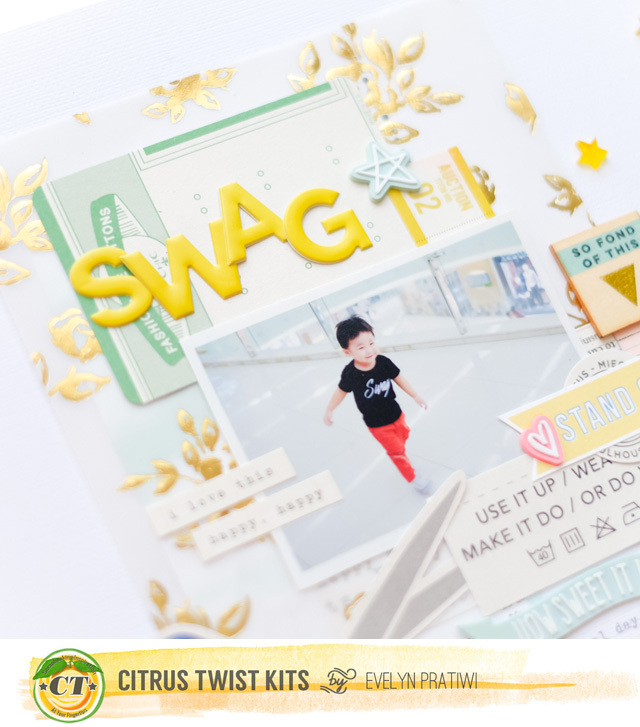 I created the pastels layout event I have vibrant photo of my son. The gold vellum make the photo and also the embellishment around it blending together. 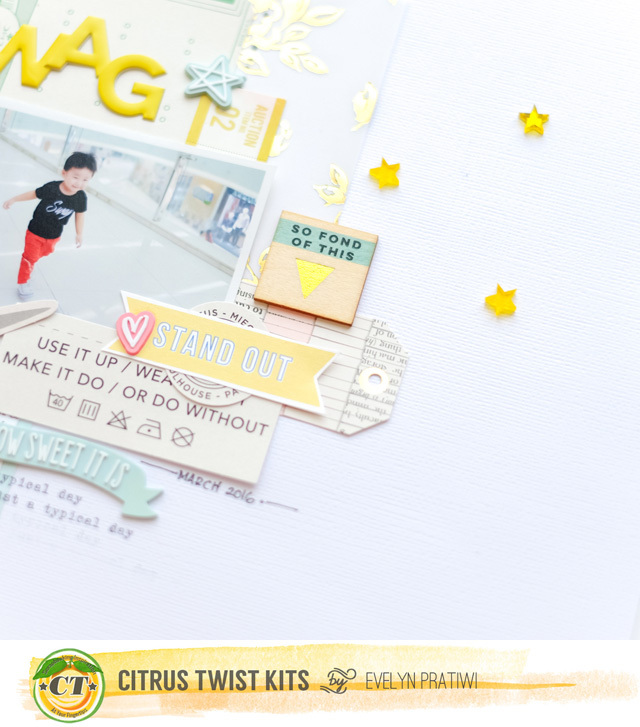 I use those yellow alpha sticker to create the tittle, and also love to do some stamping in this layout instead of using my handwriting to tell the story. Now It's your turn to play along with this week's Sunday Sketch Challenge. 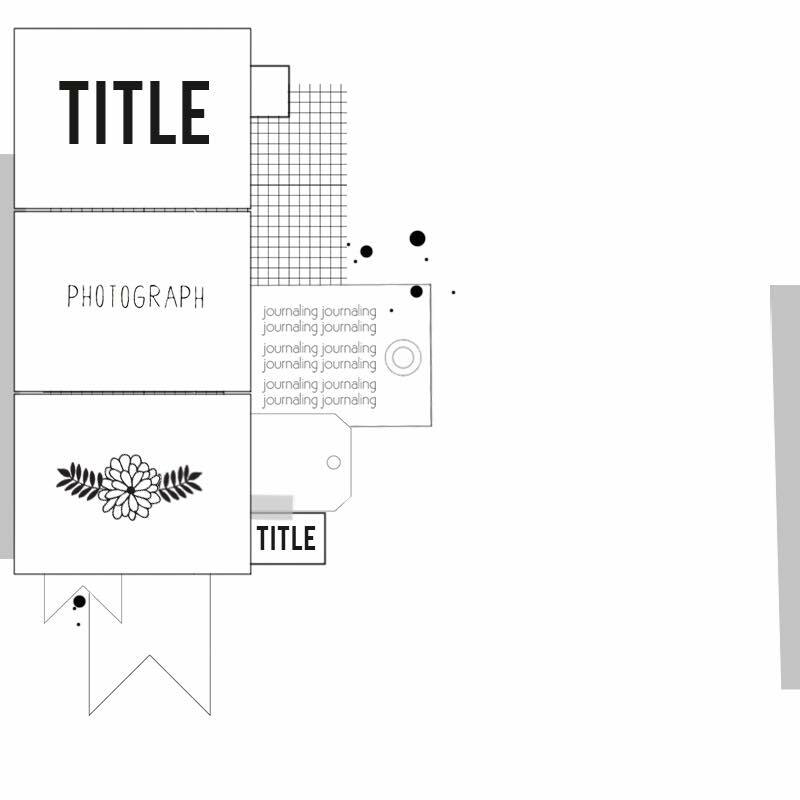 You can create a layout based on today sketch and upload it to our gallery. Don't forget to add the date of the challenge (4/24) in your tittle. You will be eligible to win a 5USD gift certificate to be use with your next purchase in CTK Store.